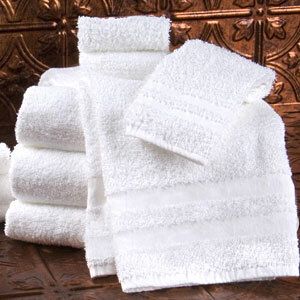 Why is Master Linens the #1 Towel and Linen Company in the USA? Because we provide the Highest Quality-Lowest Price-Guaranteed! 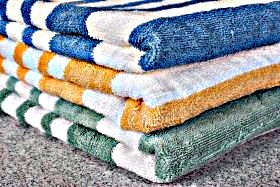 Beautiful bleach safe 2 ply, 100% ringspun cotton. Visit Our Pages Below....Start Saving Your Dollars Now!